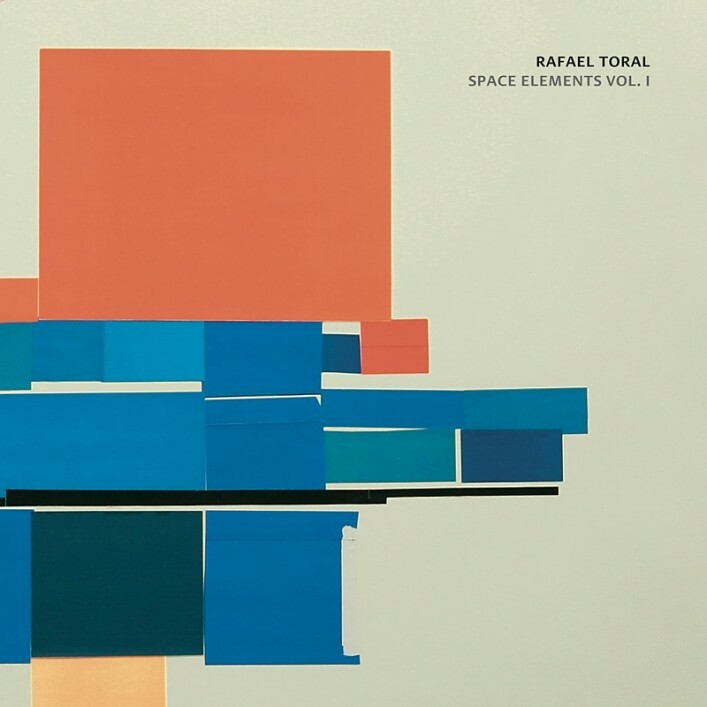 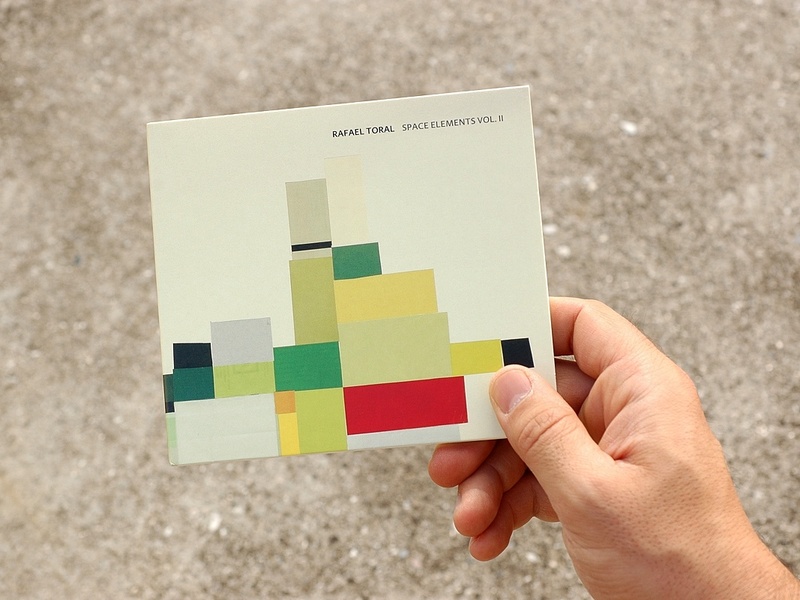 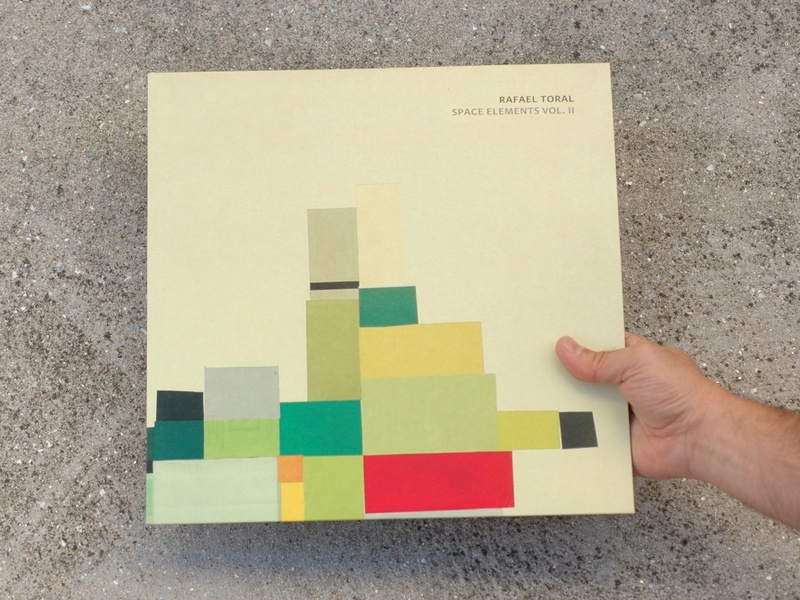 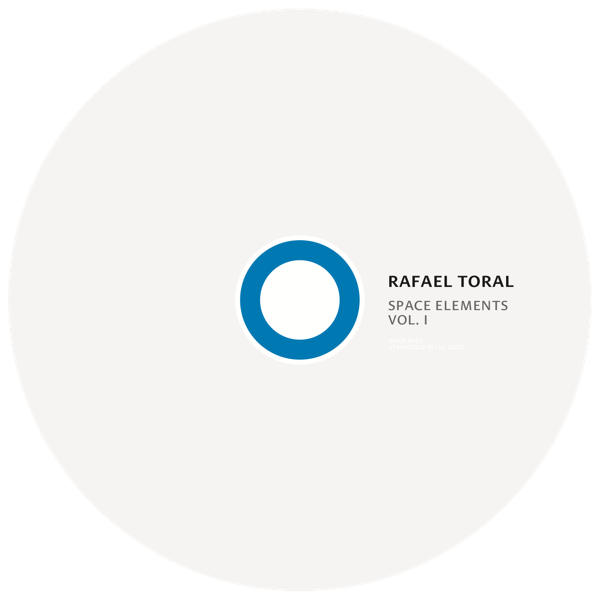 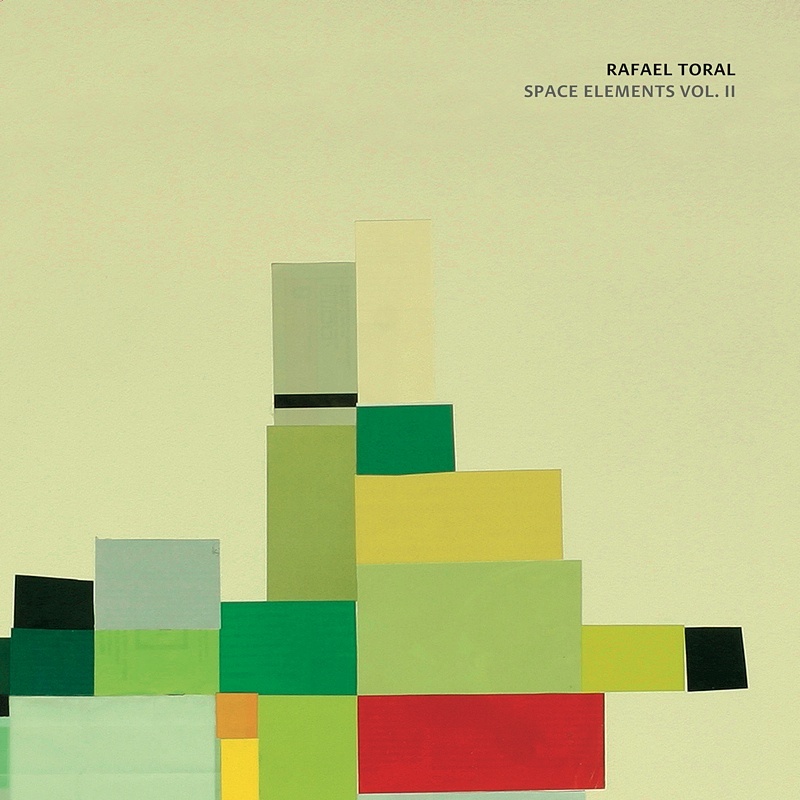 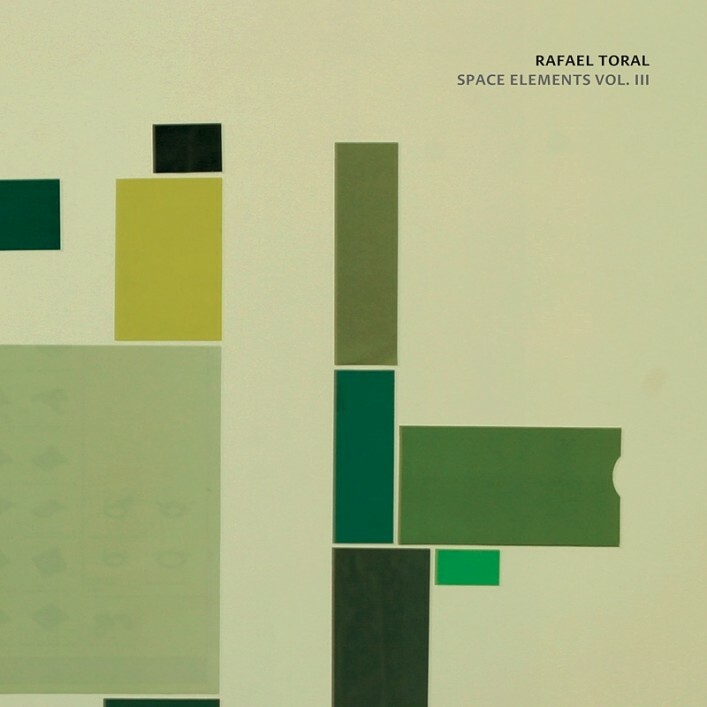 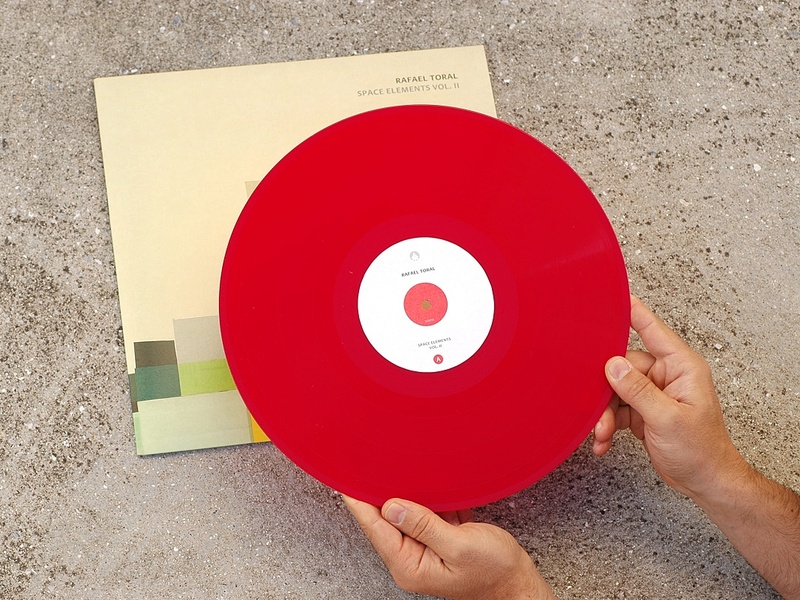 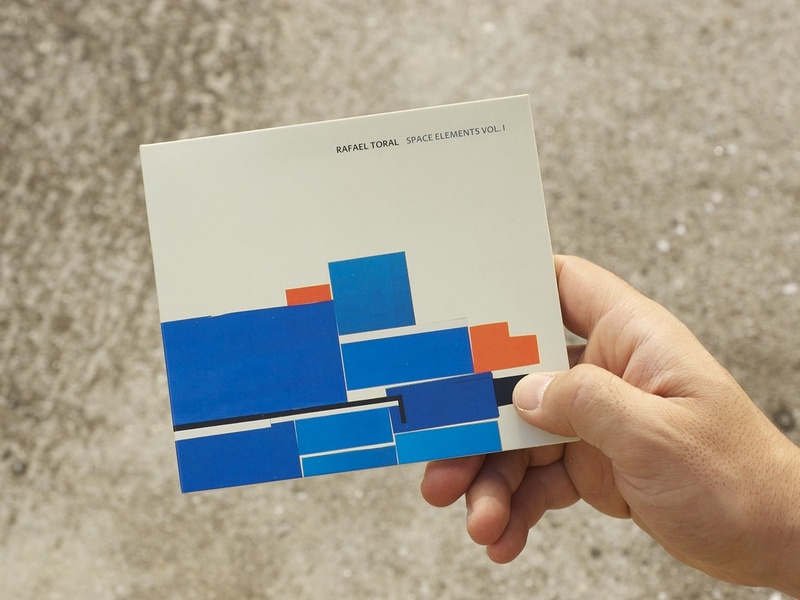 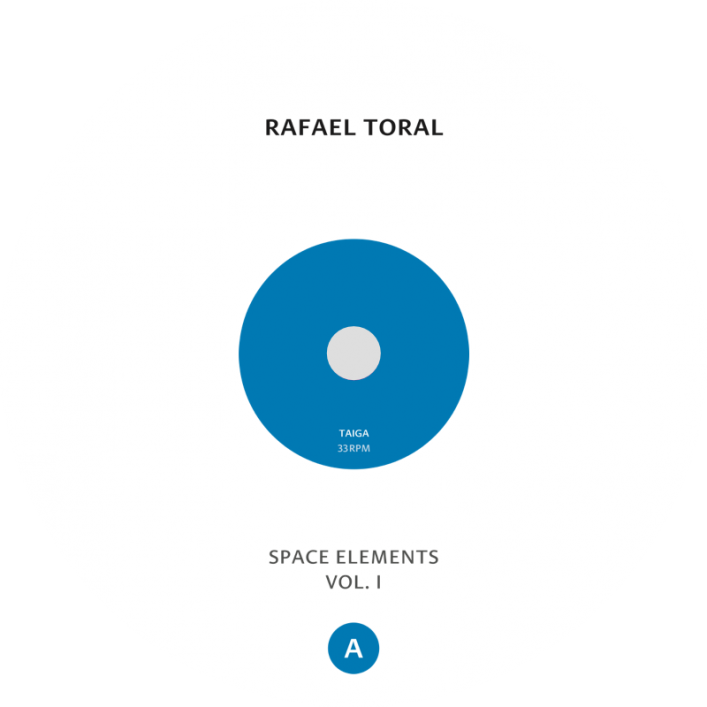 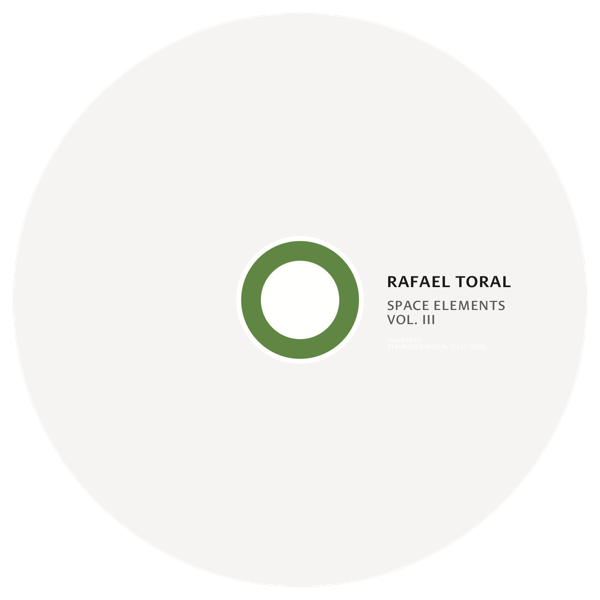 Record covers for Rafael Toral’s “Space Elements” project. 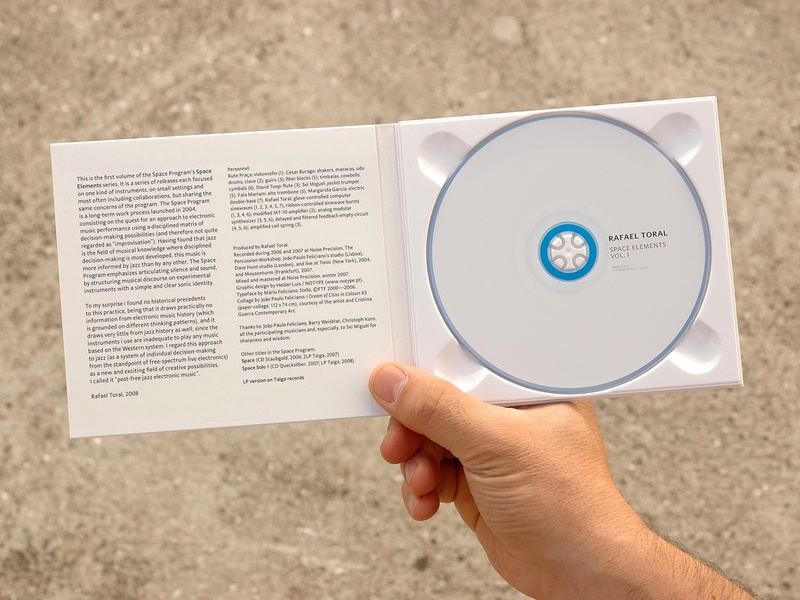 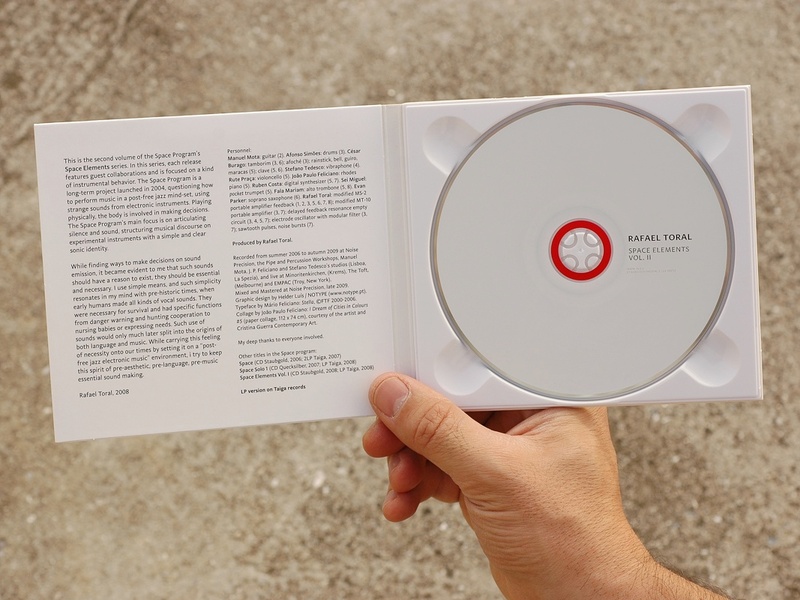 Vinyl and CD (digipack and carton sleeve) graphic design. Typefaces by Mário Feliciano: Stella, FTF. 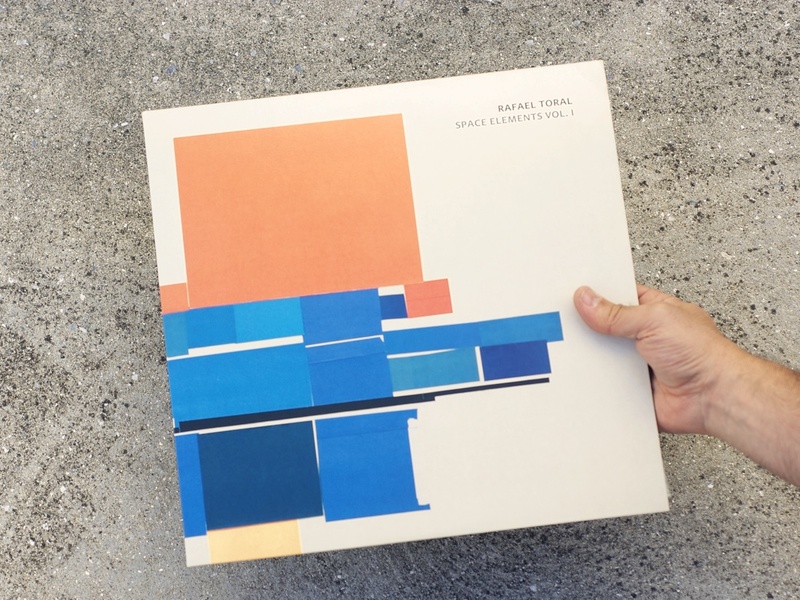 Collages by João Paulo Feliciano: I Dream of Cities in Colours (paper collage). This is the Space Program’s Space Elements series. 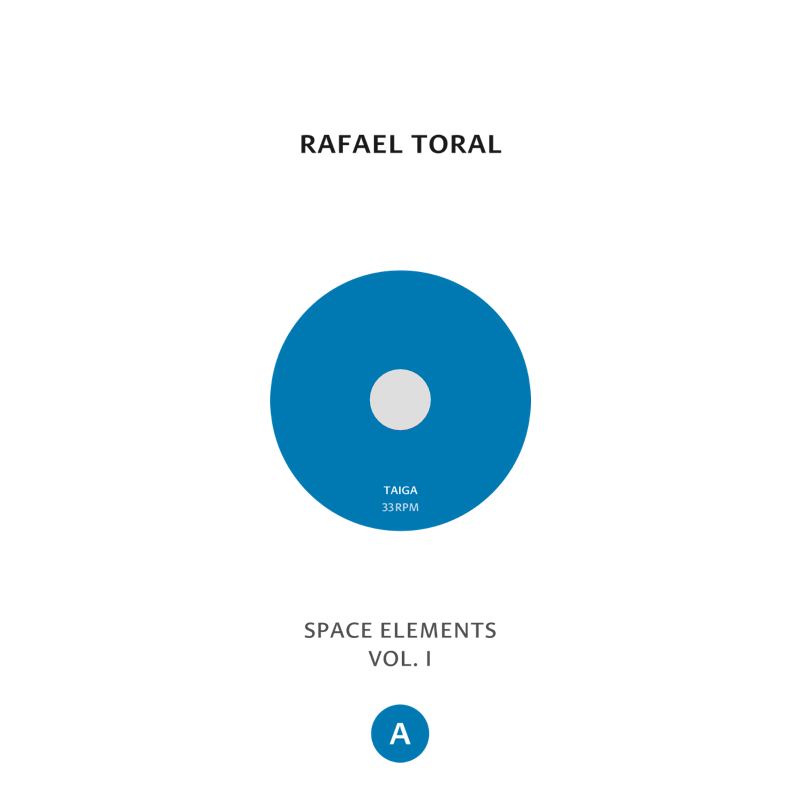 In this series, each volume features guests and is focused on a compositional function.